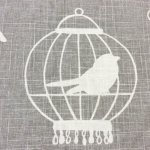 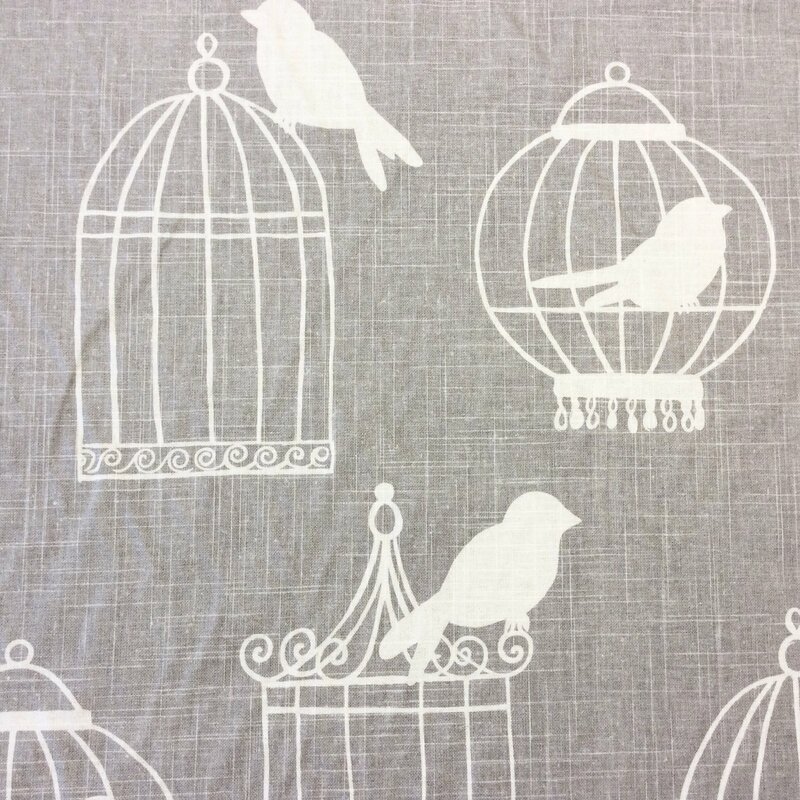 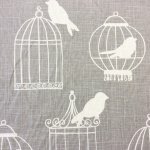 Smoke Bird cages Linen Cotton Blend Fabric. 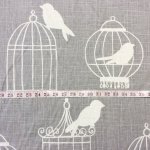 54 inches wide sold by the yard. 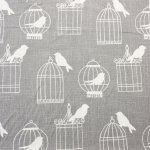 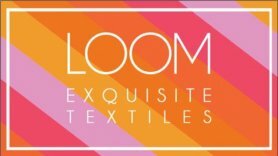 Excellent for Drapery Decor Bedding Light Upholstery Cushions Pillows Chair Seats and More!